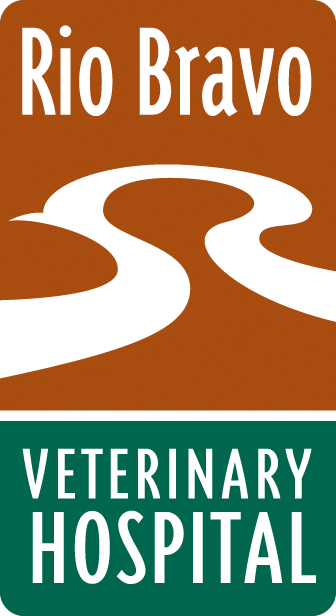 Rio Bravo Veterinary Hospital has an outstanding technical staff who are knowledgeable, caring and professional. It truly takes a team, and ours is outstanding! "I've always had a love for animals, so working here is a pleasure. We have lots of repeat clients so that gives you a chance to know their animals more personally. Another thing I like is seeing how much goes on behind the scenes, the teamwork we have. I love my job!" --Alexa, student intern turned Kennel Assistant and Vet Tech (in training)!